The Northern Hemisphere’s best rugby-playing countries are primed for the 2018 Six Nations, which begins in three weeks time. From speedy wingers to creative scrum-halves our expert Taylor Richards picked his players to watch from each country at this year’s Six Nations. This young winger has been in outstanding form for his region, the Scarlets, and was instrumental for their Pro12 title winning season of 16/17. He topped the try scoring list for that season with 11 tries. With 5 Wales caps and 3 tries already to his name, he is sure to earn a lot more in the years to comeand is certainly a player to keep an eye on in this years Six Nations. A versatile back who regularly plays centre for Glasgow has been playing some great rugby the past couple of years and has become a key player for Scotland. He played a lot of rugby in South Africa before moving back to his home country. 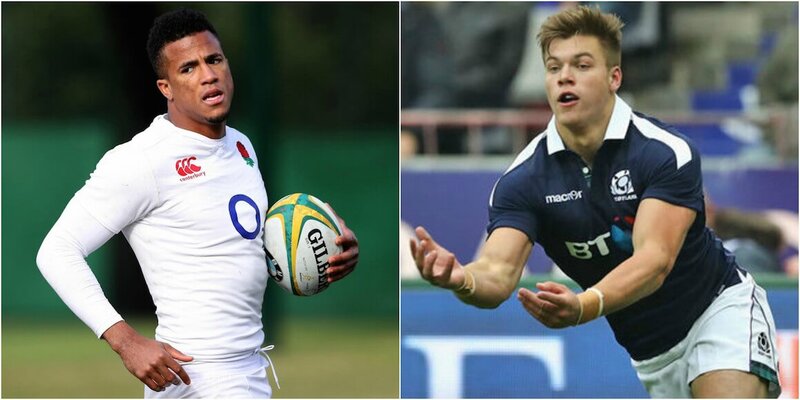 7 tries in 11 test matches for Scotland is a pretty good ratio for this young rising star. He was very unlucky to miss out on Lions selection, but I’m sure he will be on the next tour if his form continues.